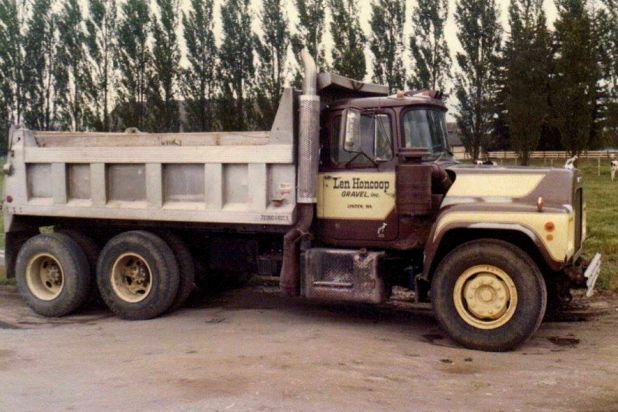 In 1975, Len Honcoop started a gravel company with just a wheel loader and a Mack dump truck. That company has since grown to a staff of roughly 30 heavy equipment operators, truck drivers and laborers. Looking for an alternative to dairy farming to feed his burgeoning family, Len Honcoop saw an opportunity in aiding other farmers with earthmoving and drainage work. He worked on agricultural projects throughout Whatcom County for years, earning the respect of the community, both for his work in the field and his generosity. In 2015, Len officially retired, leaving day-to-day management to his daughter, Jodi Tjoelker, and her husband, Darren. Together, they operate Len Honcoop Gravel and sister company, Honcoop Trucking, LLC. Honcoop Trucking, LLC focuses on long-haul transportation and hauls locally-produced items throughout the continental United States and lower British Columbia. While our roots are firmly embedded in the farm fields of Lynden, we have blossomed into a full-service civil contractor with the latest heavy equipment and GPS machine control capabilities. Tyler Bosman (left) has been with Len Honcoop Gravel since 2003 and has been the leading estimator and project manager since 2006. He is responsible for bidding and administering Honcoop Gravel’s construction projects. With nearly 20 years in the construction industry, Mr. Bosman has an extensive work history as an operator, truck driver and laborer to back up his current project management duties; he is particularly adept at project layout and grade control. Mr. Bosman is supported in the office by his support staff. 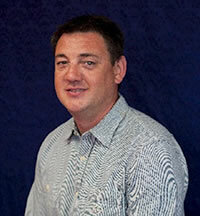 Joe Prince is a second estimator and aids with plan take-offs, subcontractor solicitations, and project bidding. 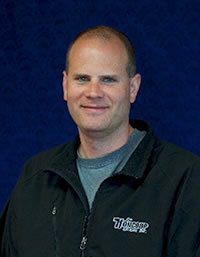 Bryan Korthuis serves as the Operations Manager and assists with project billing, costing and similar accounting tasks. He also constructs the models used for 3D-Machine Control and works with field personnel to set up and maintain equipment for use in the field. Matt Hungerford (left) is Honcoop’s General Foreman. He schedules crews across the various sites on a daily basis, and ensures that the field personnel have adequate equipment, supplies and trucking. Mr. Hungerford also coordinates subcontractors, and generally ensures that our projects stay on schedule. He joined Honcoop in 2005 and has been in his current leadership role since 2011.